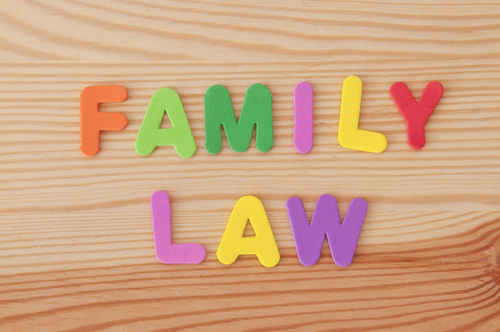 It’s often said that aside from Traffic Court, Family Court is the one interaction with the legal system that the average member of the public is most likely to have. Nearly everyone has a spouse, child, or other relative which means the possibility of a problem that might end up in Family Court exists. In California, Family Court cases run the gamut. On the more typical end, there’s a default or uncontested divorce. It is also very common nowadays for individuals to have children without actually marrying, which triggers special requirements for fathers when it comes to custody, visitation, and support. On the other end, there’s child custody litigation involving multiple states and countries that might last a decade. Hybrid cases are also very common, such as a case involving both Family and Probate law. Family-Immigration hybrid cases are also common, such as ones for Special Immigrant Juvenile Status. The emotional part of Family Court can be tremendously wearing. Many lawyers who will gladly handle other more dangerous cases purposely refuse to handle Family Court cases for this reason. Like with most cases, though, it is tremendously important to get professional assistance sooner rather than later. Please get in contact below if the firm can be of assistance in your matter.